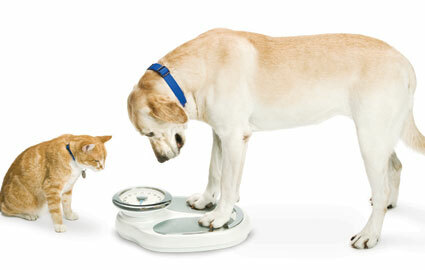 Did you know that overweight pets don't live as long as their slim & trim buddies? Does your pet need some help achieving the perfect figure? If so, they are not alone. Most people have no idea how many calories their pet is supposed to eat per day - do you? We can help you and we've got strategies that work. 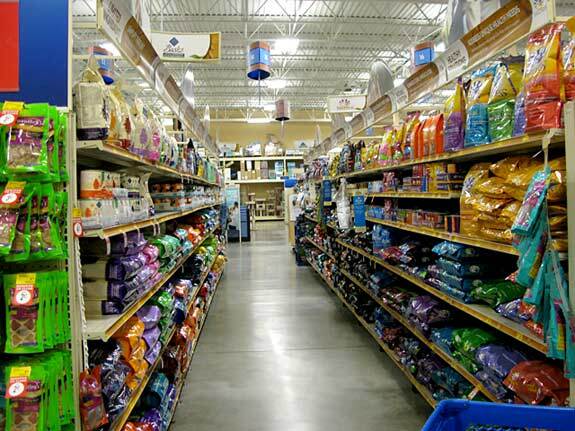 Check out PET NUTRITION ALLIANCE for a calorie calculator and more! Confused by all the choices and savvy marketing? We can help with that too. NOTE: We do not recommend feeding raw meat or eggs due to the risk of food poisoning for the pet, owner and all household members, including other pets. Veterinary cardiologists are seeing a link between grain-free diets and heart disease (specifically dilated cardiomyopathy) in Golden Retrievers due to taurine deficiency. Click here to read what we know so far (Jun/18). Click here for an update from U.S. Food and Drug Administration (Feb/19).